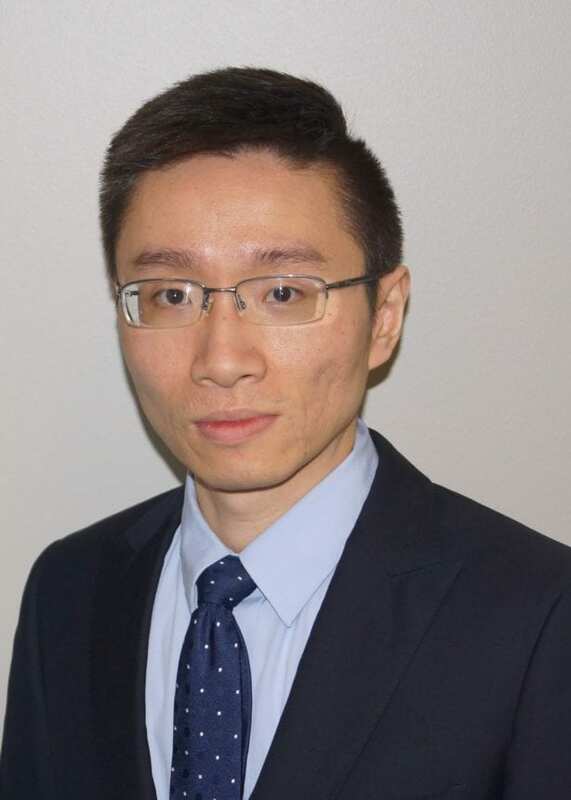 Hongfeng joined ThayerONeal as the audit staff in January 2019. Hongfeng holds an ACCA (Association of Chartered Certified Accountants) certificate and is a graduate from University of Houston with a Master of Science in Accountancy. Prior to joining ThayerONeal, Hongfeng interned at KPMG China, Genesis Energy LP, and Virtus Partners LLC in fields including external audit, internal audit, and financial service. Born and raised in Chengdu, China, Hongfeng relocated to Houston in 2014. Graduate of University of Houston with a Master of Science in Accountancy. Hongfeng tries to cook, jog, read and sing Chinese Opera “every single day” and he has turned them into his lifetime habits.